EE Publishers Home»	Articles: EngineerIT»Virtual Panel Discussion: Should ECSA create more specialised engineering categories? 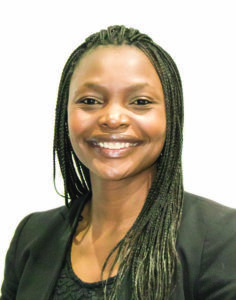 The Engineering Council of South Africa (ECSA) has different levels of registration for the engineering profession, but does not differentiate between disciplines in engineering. 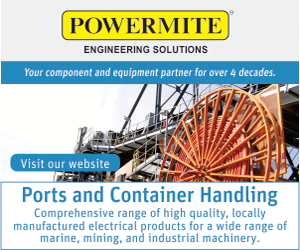 New developments have seen engineers specialise in various aspects of electrical engineering. Perhaps the time has come to create specialised categories such as professional control engineer and professional RF engineer. We asked industry stakeholders to share their views on how the current single category system impacts the industry. Should the list of professional categories be expanded to cater for emerging technology sets, or are the current categories adequate? Ele Ndlovu, client director: energy, Aurecon. Selvan Murugan, consultant, Royal HaskoningDHV: “In my opinion, the present list of professional categories is very broad-based. There may be good reason for this as it streamlines the registration process, but in practice today, this is having the effect of non-recognition; and non-accreditation of specific engineering disciplines which are the drivers of the next-gen economy. For example, ECSA documentation defines electrical engineers as follows: ‘…engineers who design, advise, plan, direct and conduct research on the construction and operation of electronic, electrical and telecommunications systems, computer and software systems, components, motors and equipment. Electrical engineers organise and establish control systems to monitor the performance and safety of electrical and electronic components, assemblies and systems. The functions of electrical engineers include the planning, design, construction, operation and maintenance of materials, components, plants and systems for generating, transmitting, distributing and utilising electrical energy. The field of electrical engineering encompasses electronic devices, apparatus and control systems for industrial systems together with biomedical devices, robotics and consumer products. Computing, communication and software for critical applications, instrumentation and control of processes are addressed through the application of electrical, electromagnetic and information engineering sciences’. How would the introduction of specialisation accreditation benefit the industry? 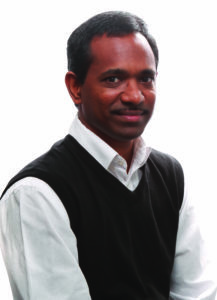 Selvan Murugan, consultant, Royal HaskoningDHV. Assurance that those practising in the categories are suitably skilled and competent to deploy safe and sustainable solutions. It will ensure that only those with the correct registrations can perform the specialist work. It will provide recognition to these professionals within the next-gen economy. It will add great value during tender evaluations where specific skill sets can be evaluated properly. If different accreditation criteria were created, how would this impact on the tertiary training institutions and their curriculum? 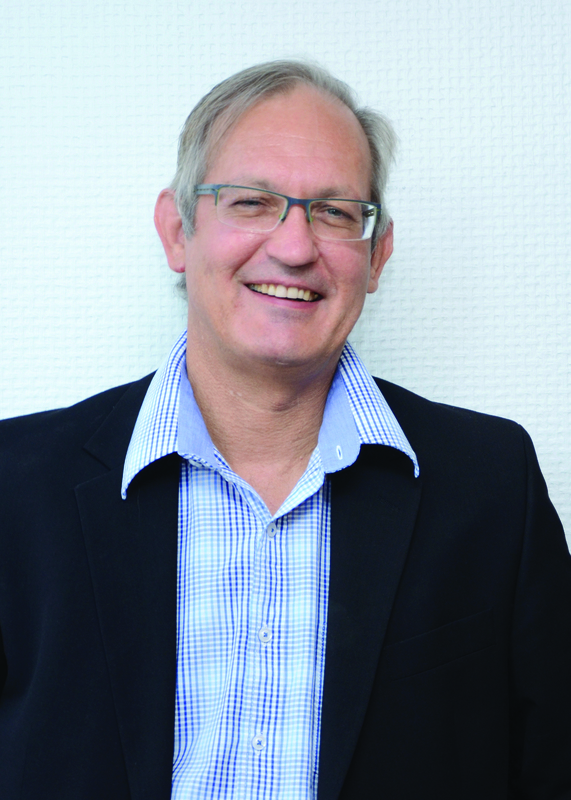 Gerhard Greeff, strategic business unit lead PMC & IOT, Bytes Systems Integration. Gerhard Greeff: “Tertiary institutions already provide some engineering qualifications related to some aspects of instrumentation, automation and manufacturing orchestration and control; however, none completely covers process automation and systems engineering specifically. Some of the qualifications cover only some aspects and, as such, students struggle to find suitable placement for practical experience during vacation work. For instance, electronic and instrumentation engineering practical requirements do not recognise software configuration and development as experience but requires physical work with instruments and cables. The same practical requirements apply to mechatronics engineering. ECSA does not cater for industrial automation as a specific engineering discipline, placing it under the electronics category. In the midst of Industry 4.0 and with SA’s struggle to keep up, do you think this category should be implemented? 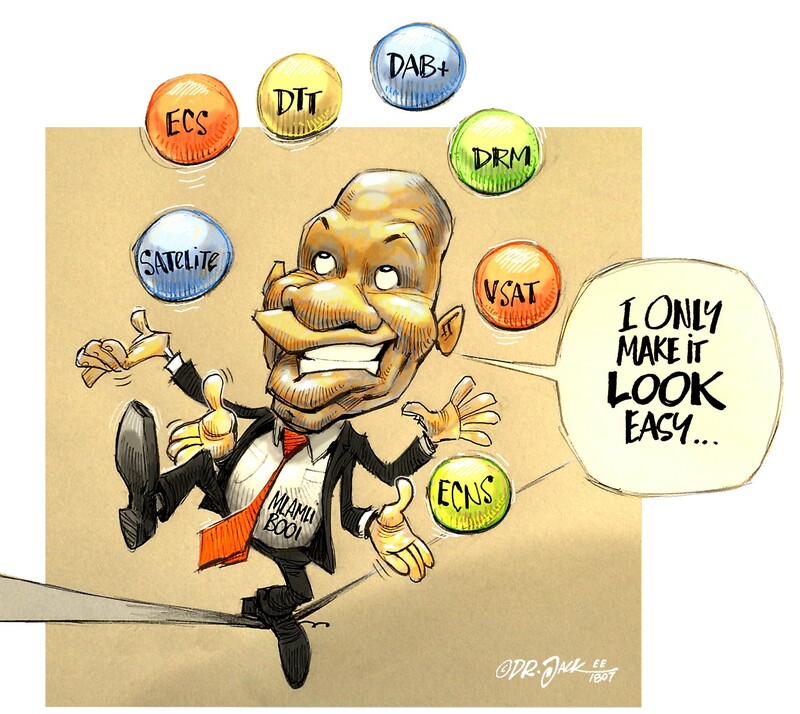 Should this responsibility even fall to ECSA, or should another body be involved, or one created from scratch? EngineerIT posed these questions to ECSA but, at the time of publishing, the association had not put forward comment regarding this issue. The views expressed by the panellists do not necessarily represent the views of the organisation for which they work.